The openness of Arsenal’s 2-0 victory over Napoli can be reflected by the fact that both sides will feel disappointed they did not get more out of this Europa League quarterfinal first leg. The home side had chances to extend their advantage and put the tie out of reach, while Napoli wasted presentable opportunities after recovering from a dreadful start. 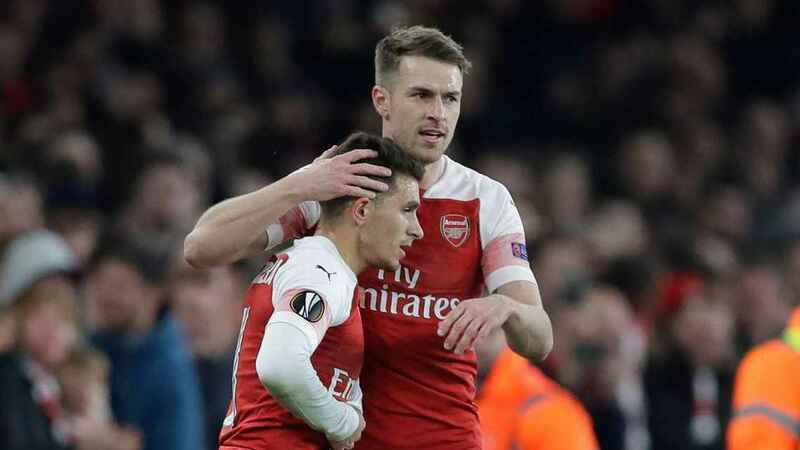 It has been rare to see the two play as a partnership this season, in part because of Granit Xhaka — out injured on Thursday — and also because Arsenal manager Unai Emery has been reluctant to use Ramsey in a deeper role. 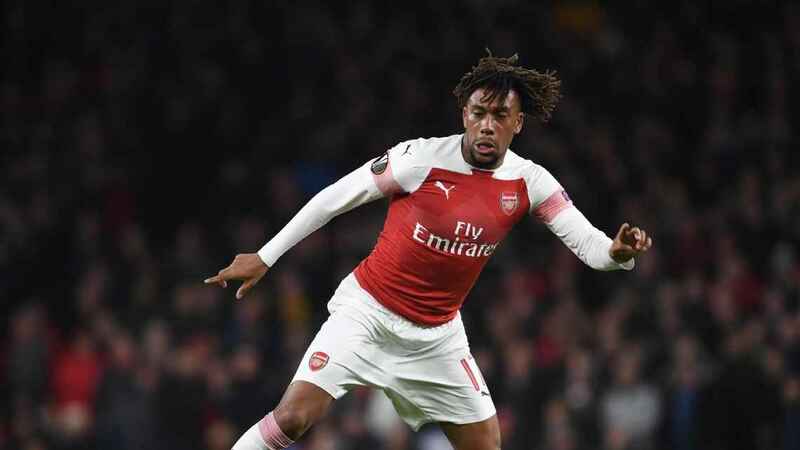 The front three rarely combined effectively despite showing willing, so Arsenal’s best moves came from midfielders, who overpowered the exposed Allan and Fabian Ruiz; Napoli’s 4-4-2 system rendered them unsure whether to keep tight to Ozil or shut down Ramsey and Torreira. Next Next post: Fantasy La Liga – Missing Messi?